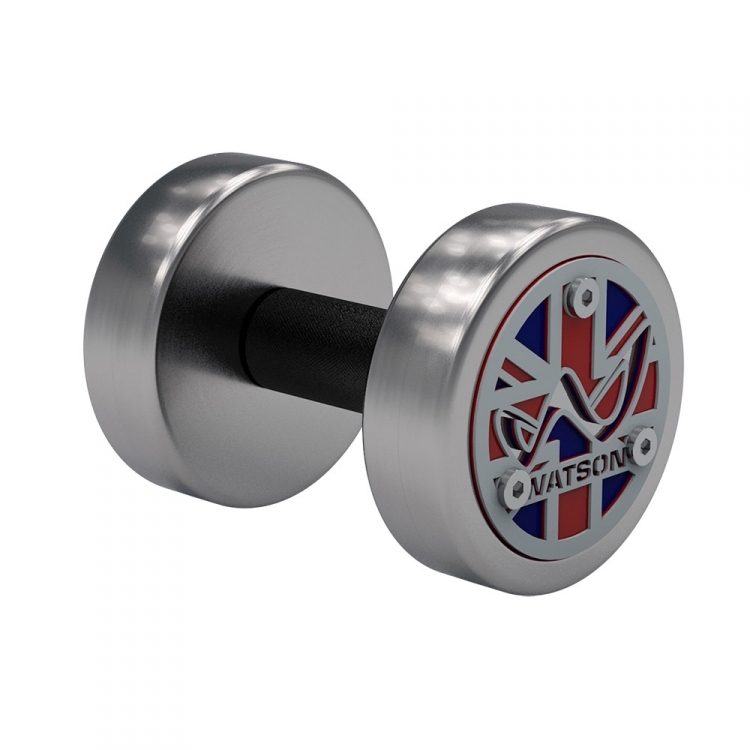 These Watson Pro Dumbbells will transform any gym and perfect for those looking for a personal touch. 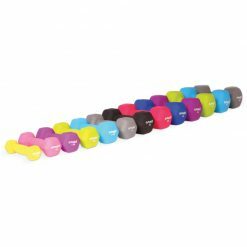 Fully customisable and with a range of colours available, you will find the right ones to make your gym complete. 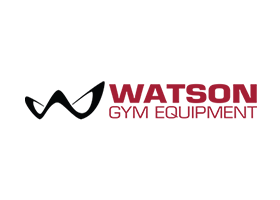 The Watson Pro Dumbbells were developed to give consumers the ultimate choice. 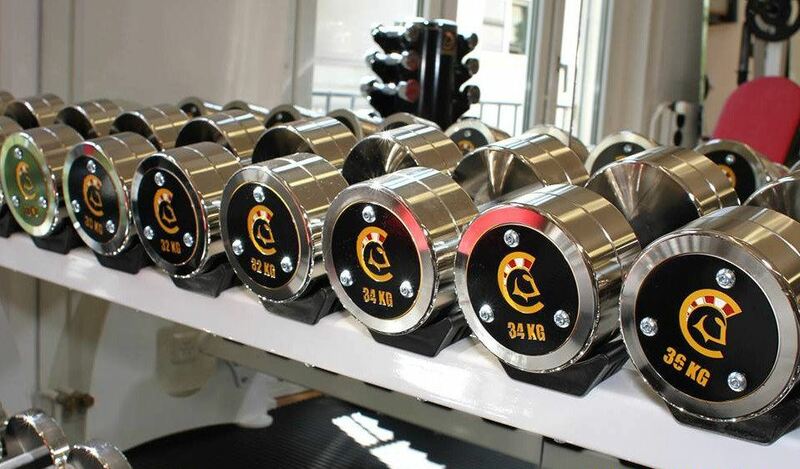 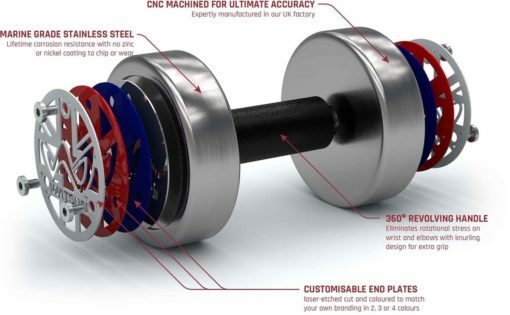 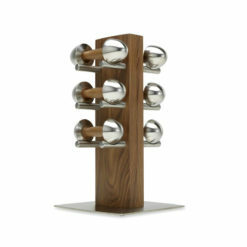 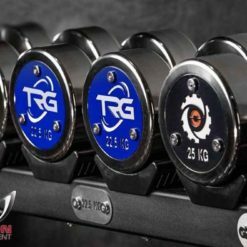 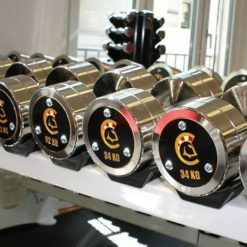 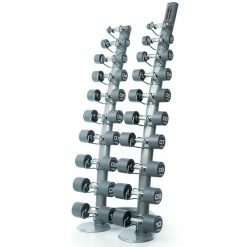 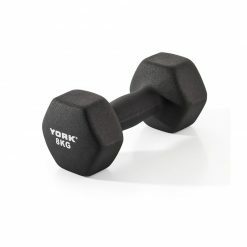 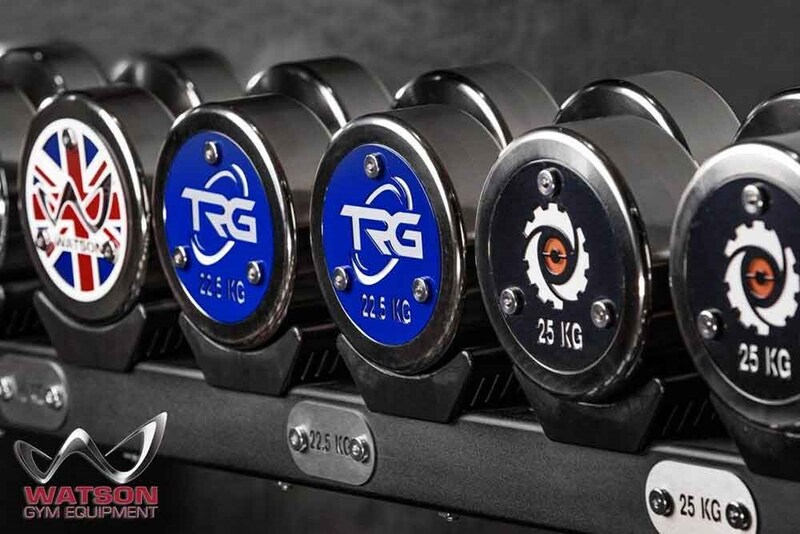 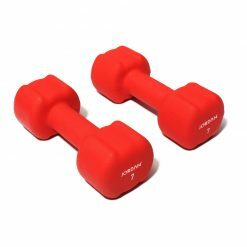 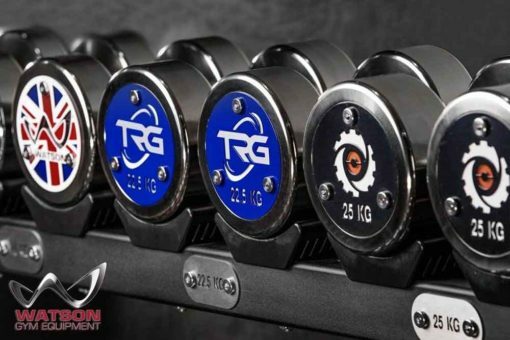 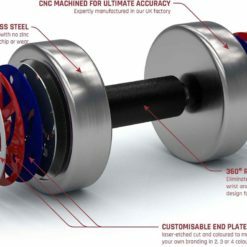 Whether you wanted them branded for your superyacht gym, to fit a theme in your home gym or to have your company logo these dumbbells can do it all, making your space completely unique.